Agent, Run! Preview is out now! 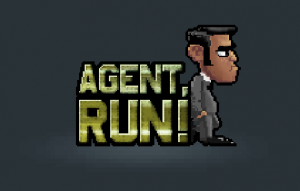 We just released the first preview version of our upcoming mobile game ‘Agent, Run!’. 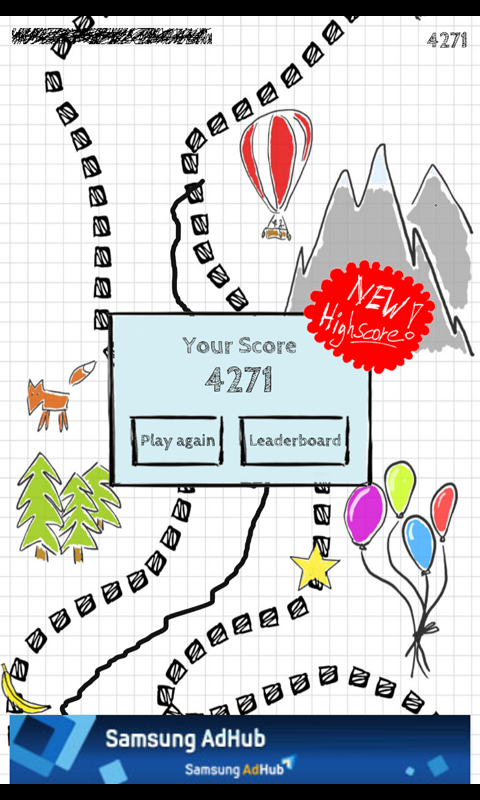 Together with Matthias Maschek from AgentDroid I’m working on a new game for Android and iOS called ‘Agent, Run!’. Sebastian Stadler helps us with the graphics. 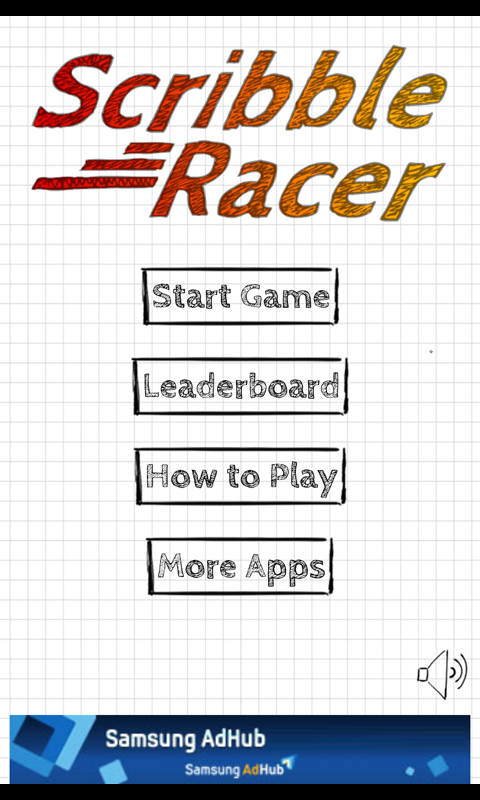 The newest update of Scribble Racer is available now! Space: surrounded by space shuttles, aliens, planets and satellites, there are new hazards on the track – players must now also keep an eye on black holes. Jungle: monkey have a lot of fun swinging on limbs. They just don’t care about the fact that they are new obstacles for players. Underwater: breathing air is key under water. Starting with 30 seconds of breathing air, collectable bubbles expand the length of survival under water. 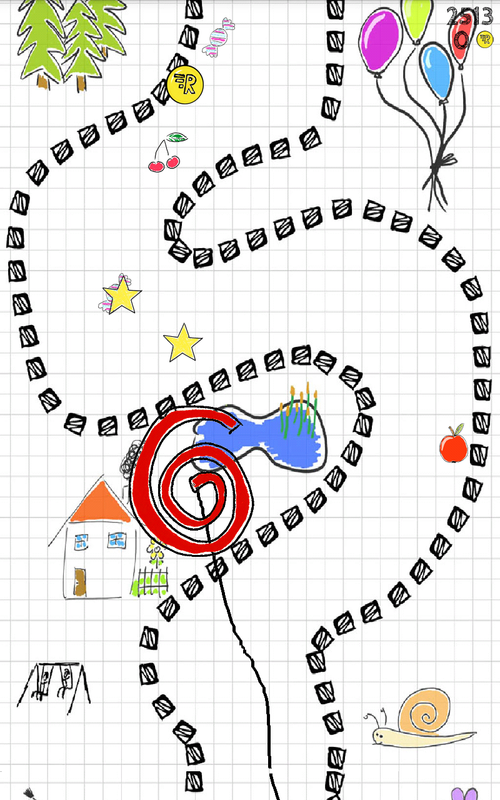 I’m happy to announce that the trailer for Scribble Racer is online now. Special thanks to Andrea Schneider for her help creating this trailer! Hi folks! 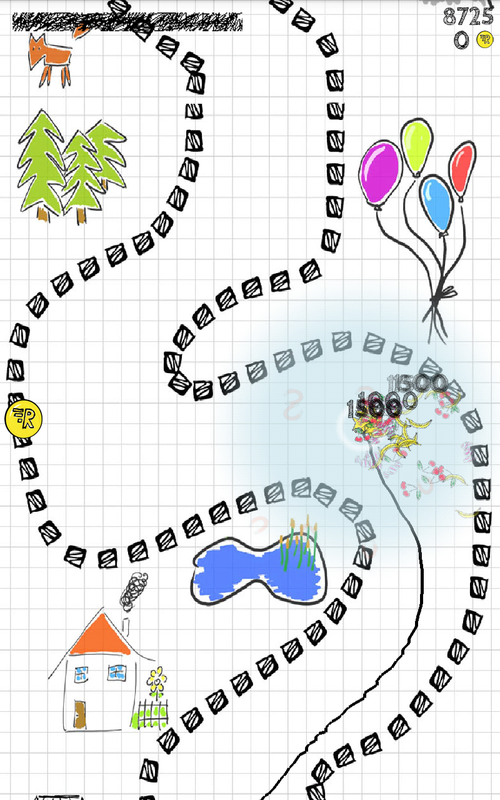 There’s a fresh new update of Scribble Racer out now! 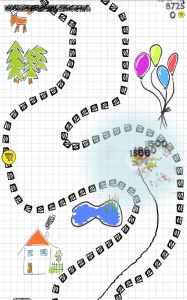 It comes with 41 challenging achievements and some fun gadgets like the ‘Offroad’ or the ‘Magnet’ gadgets shown in the images below. Hope you enjoy it! 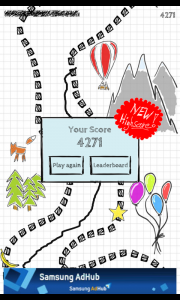 My game Scribble Racer was selected as one of the top 5 S-Pen apps for the Samsung Galaxy Note 2 by Android Authority: Samsung Galaxy Note 2 – Top 5 S Pen Apps! 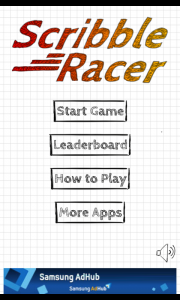 For everyone with a Galaxy Note I released a new game. 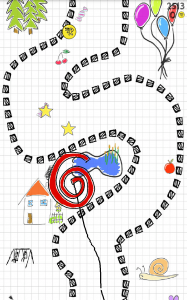 It’s called “Scribble Racer” and makes use of the S Pen. The rules are quite easy: there’s a track and the pen must stay inside of this track while it’s scrolling down and getting faster with time. There are some fruits and stars to collect and a leaderboard to compare your score with other players around the world. Get it from Google Play!